Drip as it sways . Gives what it receives . Written for Carpe Diem Haiku Challenge . Today’s prompt is Rouge Flower . This is beautiful … has that old world charm !!! Lovely…indeed flowers are mostly known for it's imparting it's fragrance and can be considered next to a mother…!!! My deep felt gratitude karan . Thank you 🙂 Congratulations on your award as well ! coming over to your post now . 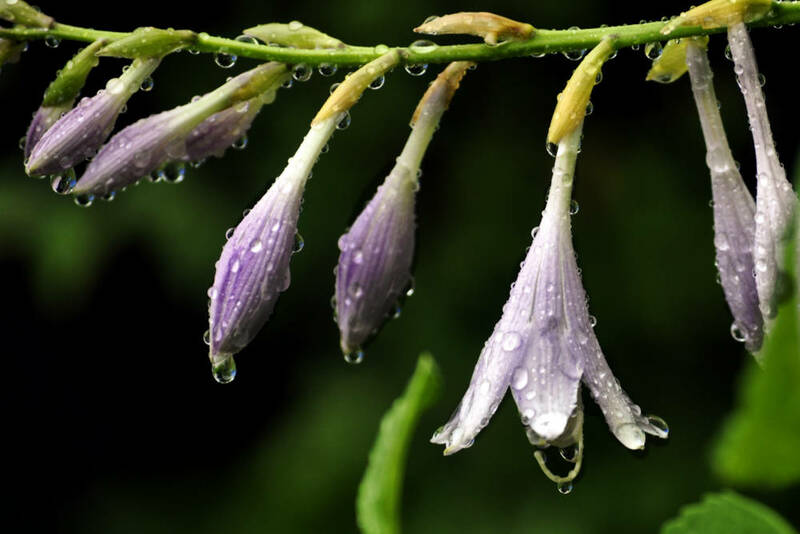 A am awed about the thought behind it, water dripping off flower, it retains none for itself. And after she has given all to beauty, she gives her seeds to the earth! Lovely. Many congrats for the Liebster..